Stainless Steel Spacer- Fits behind each lug nut. These serve two purposes. One- the fill the void c..
Rim Liner- Fits around the wheel before installing the innertube and tire. USA made!!! Fits all 19 i.. 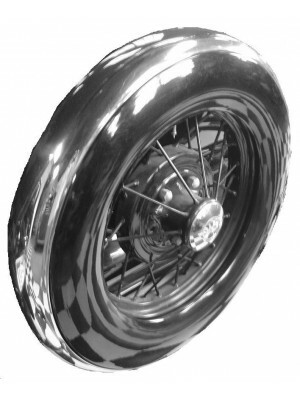 Spare Tire Cover - Polished Stainless Steel 1928-29. Picture shows a 19" cover installed on a spare .. 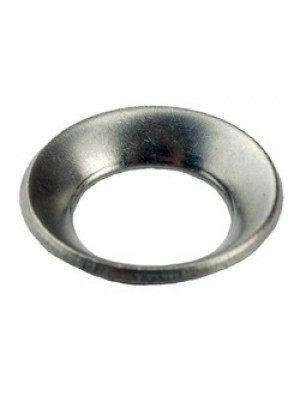 Spare Tire Cover - Polished Stainless Steel 1930-31- Fits 19 inch tire. 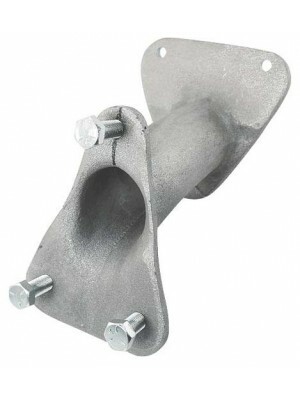 Picture shows this cover ins..
Rear Spare Wheel and tire Bracket- This is an aluminum rear spare tire bracket. 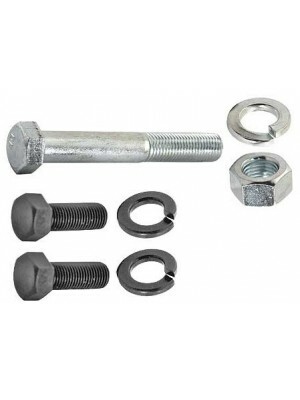 Fits 193..
Rear Spare Mounting Bolt Set- Bolts the rear spare bracket to the body. 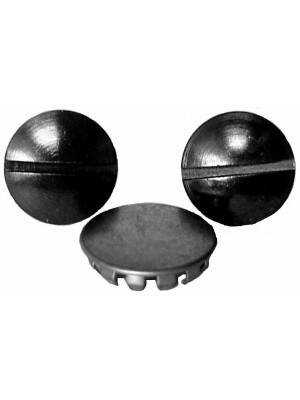 For Coupes, Cabriolets ..
Rear Spare Tire Bracket Bolt Set- Fastens the rear spare tire bracket to the back of the car. 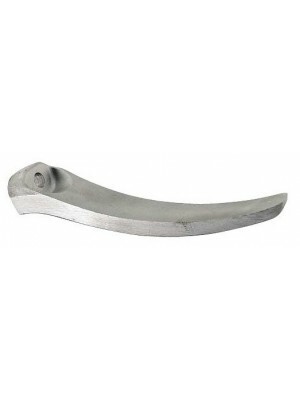 For Tu..
Rear Spare Hole Blank Off Kit- When you remove the rear spare tire bracket, and install the spare in.. 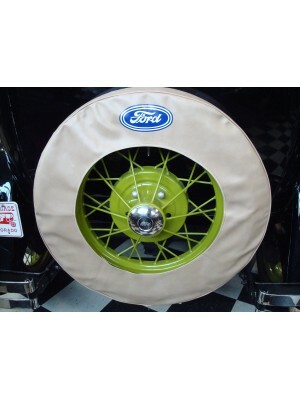 Spare Tire Cover 21 inch Black- Vinyl with Ford Logo (19" pictured).. Spare Tire Cover 21 inch Tan.. 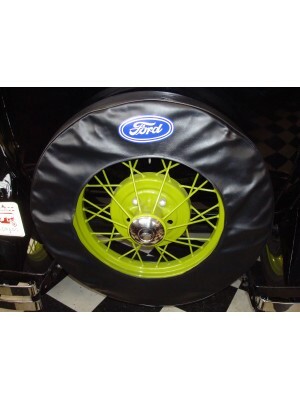 Spare Tire Cover -19 inch Black Vinyl with Silk Screened Ford logo (19" pictured).. Spare Tire Cover 19 inch Tan.. 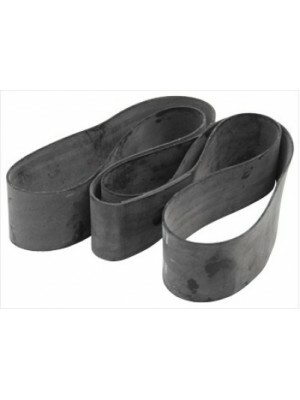 Spare Tire Steel Face Plate- For 19 Inch Wheels- Fits under the stainless ring. These are USA made s..